This is sooo cute! I love that sweet Bugaboo image and your fabulous pop-up design! Thanks so much for joining us at Crafty Friends! What delightfully delicious card! 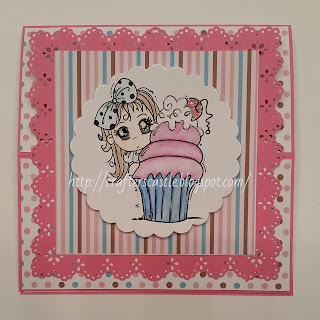 Love the coordinating papers and the cute cupcakes! Thank you for joining us at HIMCR! 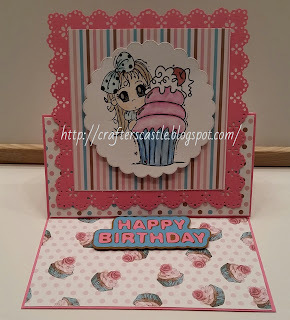 Such a cute and pretty easel card, lovely image and fun patterns. Thanks so much for playing along with Cupcake Inspirations this week, Deborah. DT. Darling birthday card! 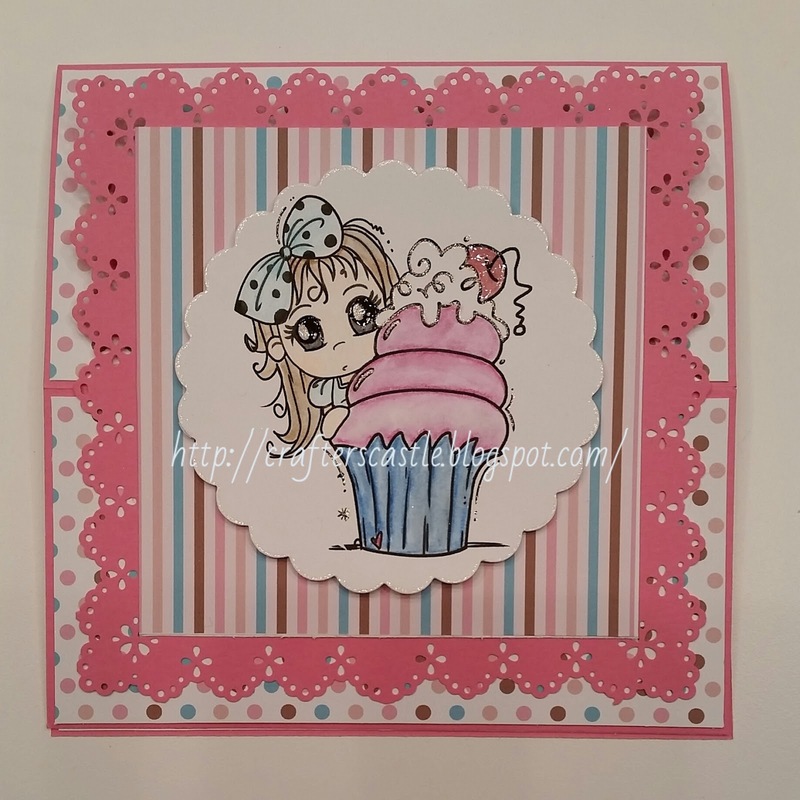 So glad you were inspired to join our Patterns challenge at Cupcake Inspirations! Such a pretty card! Thank you for joining us over on the HIMCR blog. Sorry for the delay! 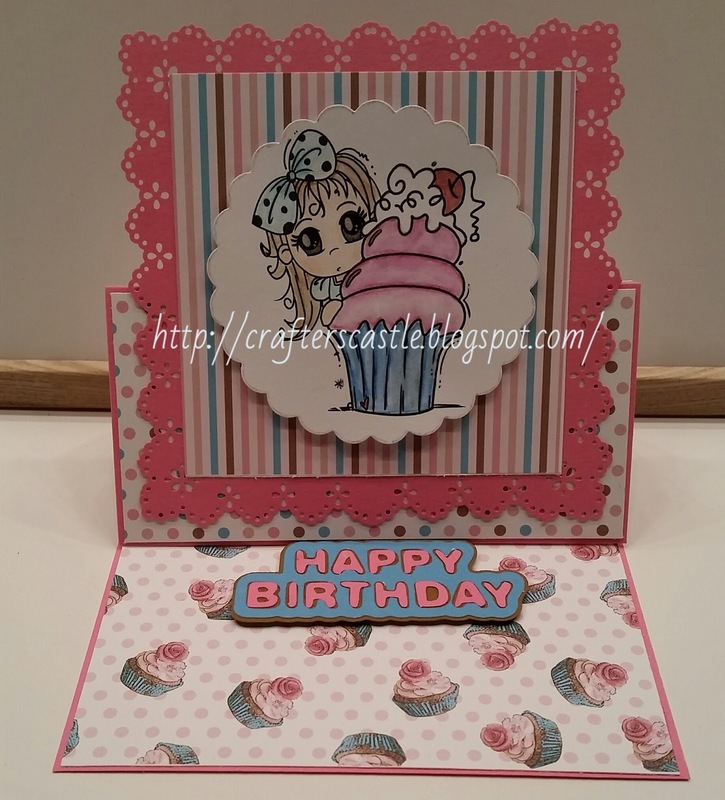 Thank you soo much for taking part in our "for a child” challenge over at Crafty Friends.